Experience assigning stories, managing content and working with reporters to produce special sections. Ability to work with outside agencies to produce marketing materials. Ability to meet deadlines and make decisions to further a project. Ability to build internal and external relationships. Written and verbal skills used on a daily basis. Ability to listen effectively and interpret directives. 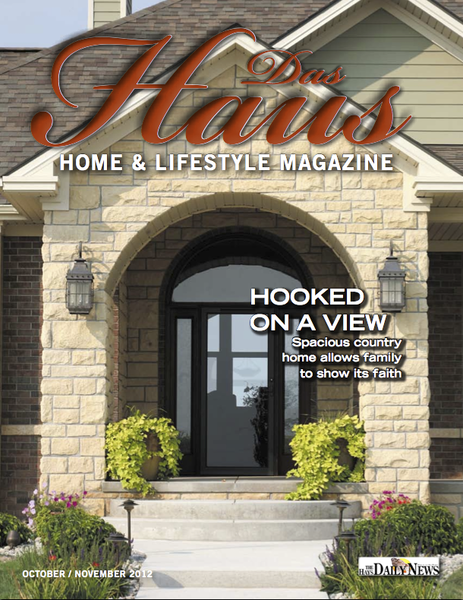 Experience designing home, faith and health magazines, using content and photos produced by The Hays Daily News. Experience working with outside agencies to develop tourism brochures. Experience copy editing stories for content and length for the daily newspaper and special sections. Five years of experience writing a variety of articles for the daily newspaper and special sections, including home and faith magazines. Writing experience includes summer-long blogging, writing and photographing an adventure through northwest Kansas — www.hdnews.net/cruisingnwks. Proficient with Microsoft Office programs, InDesign, Illustrator and Photoshop. Experience with Final Cut Pro. 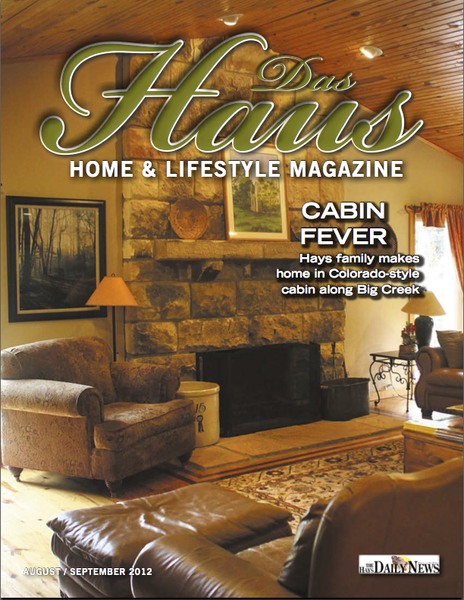 Assigning, editing and designing content for special sections, including magazines, tourism brochures and special Sunday inserts. 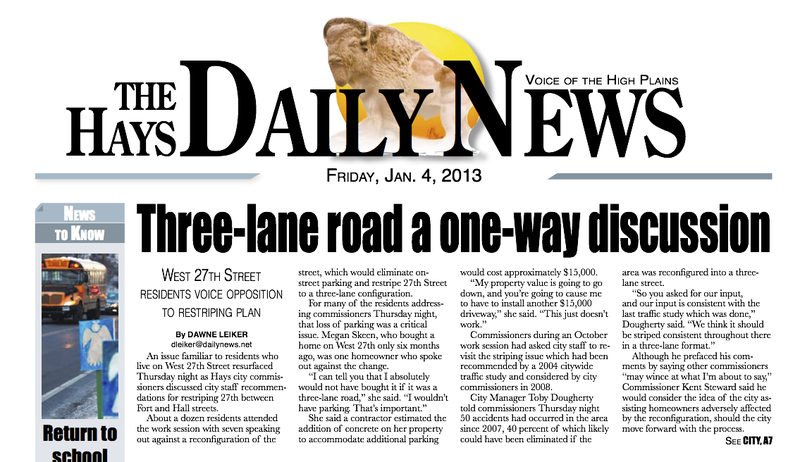 Copy editing the daily newspaper. Writing stories as assigned and needed. Writing stories as assigned for the daily newspaper.